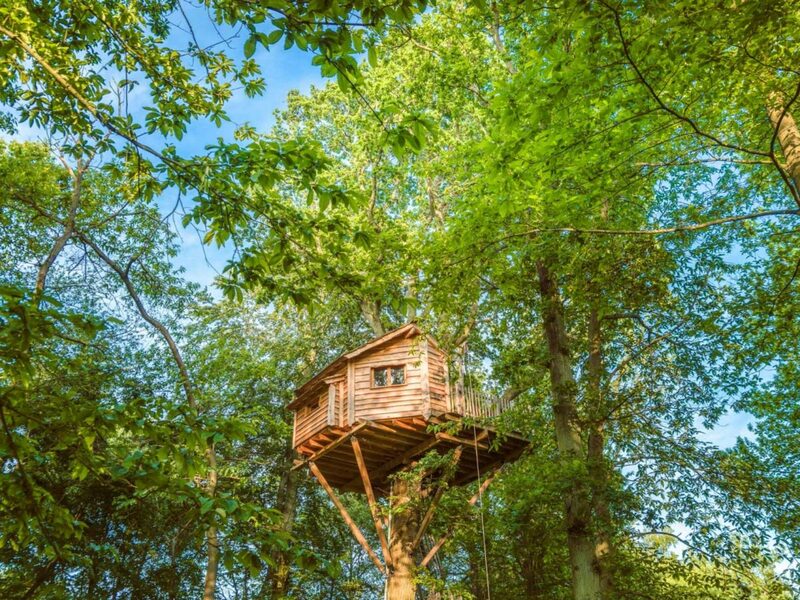 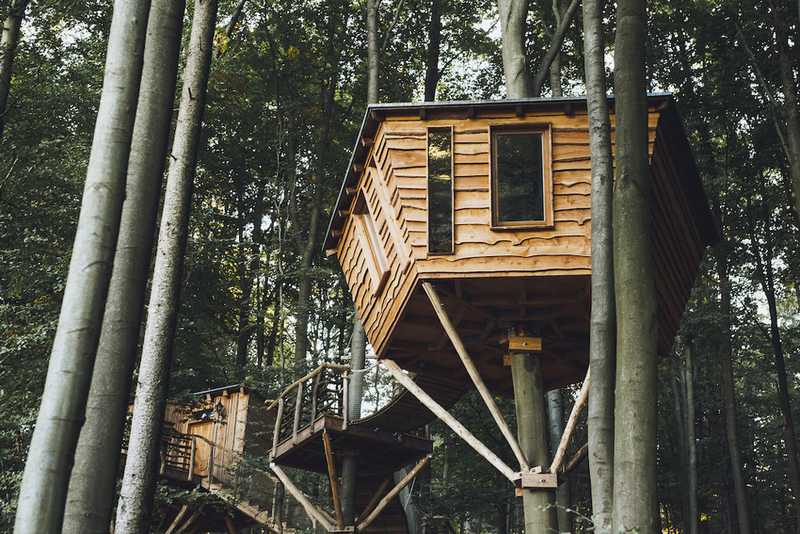 Discover this Treehouse, located in the Lorraine (Grand Est) region, in France, for an unforgettable glamping trip. 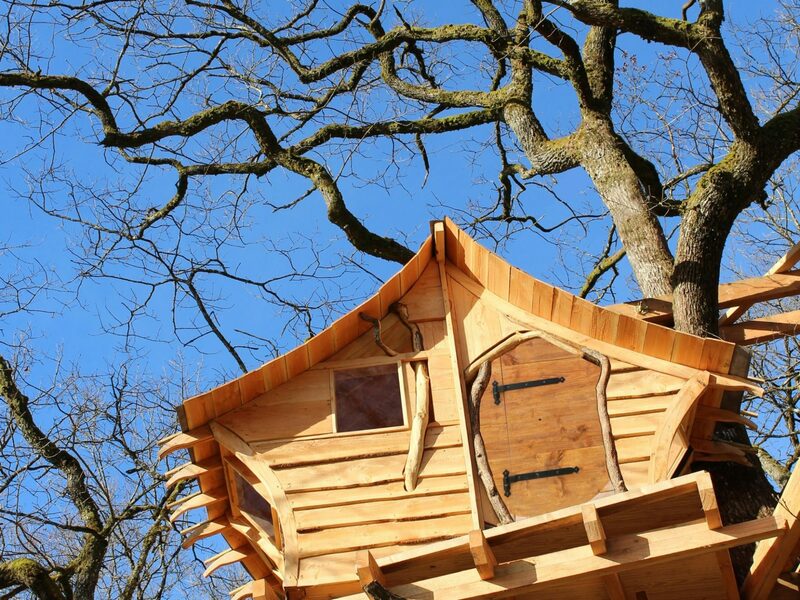 Treehouse : Uthando is located in the city of Vittel and is available to book from 90.00EUR. 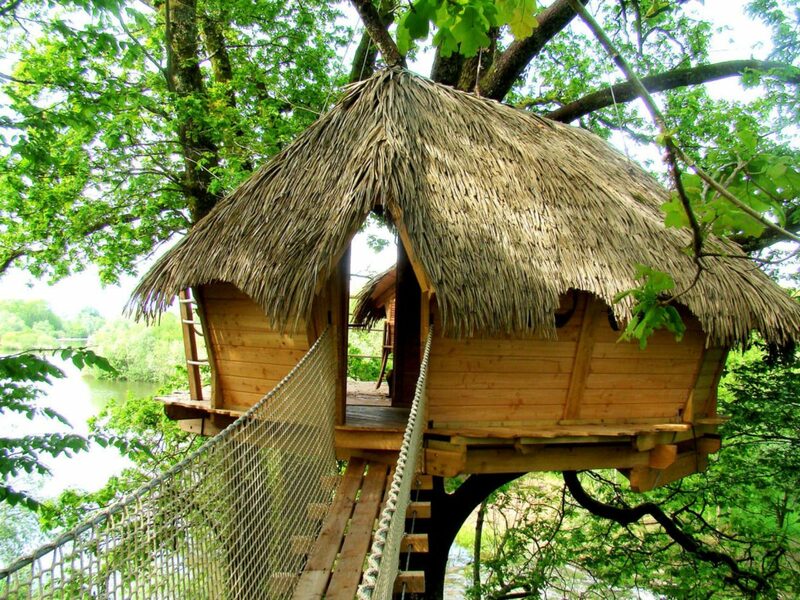 Vit Tel Ta Nature offers many games and activities on-site: Golf Gardening Games Hiking Shop Yoga Farm animals Adult bikes rental.